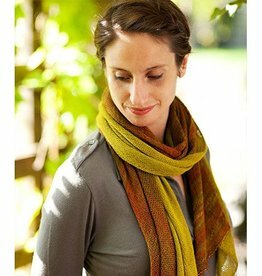 Makers such as ourselves function in so many different ways. 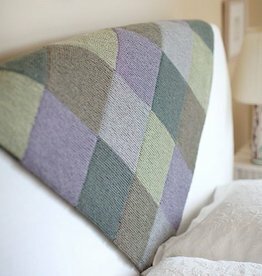 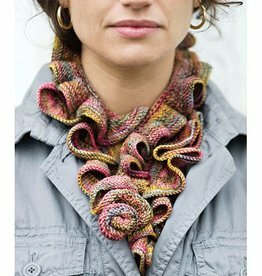 Sometimes the inspiration is drawn from the pattern, sometimes it is drawn from the yarn. 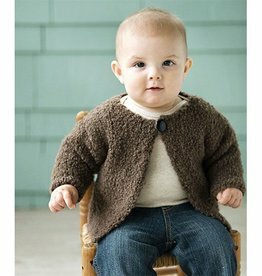 Please feel free to download our free knitting and crochet patterns. 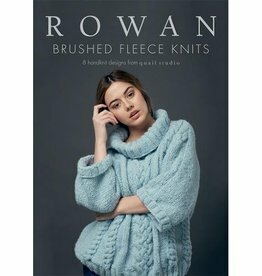 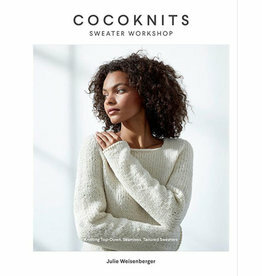 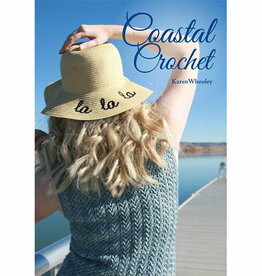 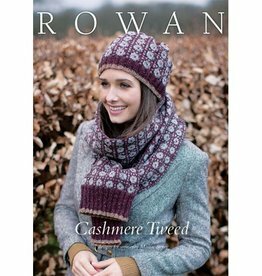 Also, we proudly stock knit and crochet patterns and publications from brands such as Berroco, Quince & Co., Pompom Publishing, Laine Magazine and Istex Lopi. 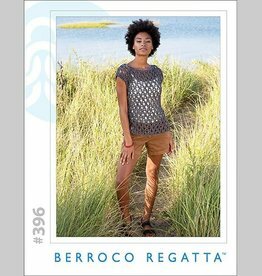 Berroco booklet #358 is a collection of seven warm weather friendly knitting patterns written especially for worsted weight Berroco Modern Cotton yarn. 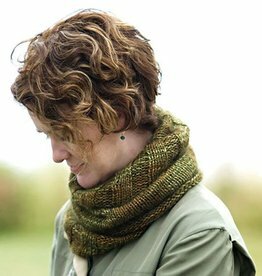 Afterthought Neckline Poncho is a quick and relatively easy poncho pattern. 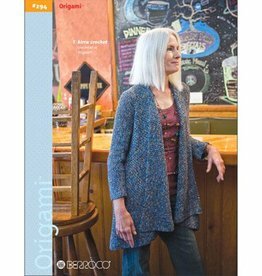 This garment showcases your favorite chunky yarns in garter stitch. 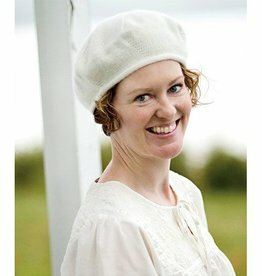 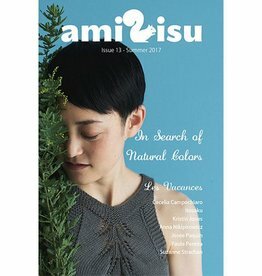 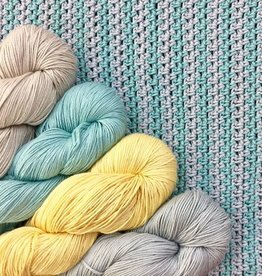 Amirisu Issue 13, In Search of Natural Colors, includes knitting patterns from designers such as Cecelia Campochiaro, Suzanne Strachan, and Kristin Jones. 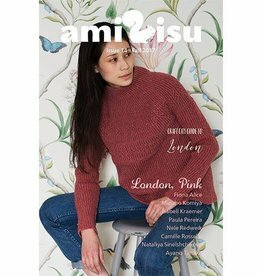 Amirisu Issue 14 is the ultimate fall pattern collection and the perfect crafty travel companion for those longing to travel to London. 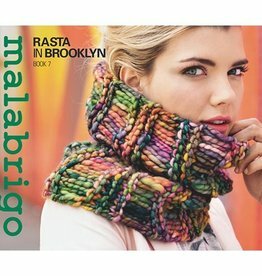 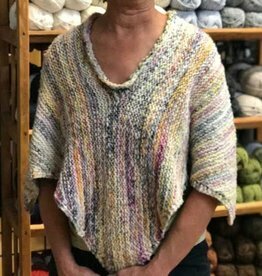 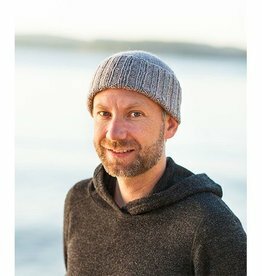 Book 7, In Brooklyn is a collection of 16 knitting patterns for super bulky weight Malabrigo Rasta incorporating cables, colorwork, and simple stitches. 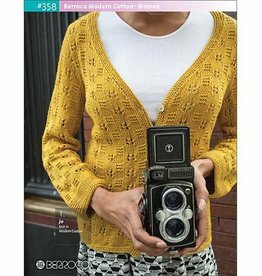 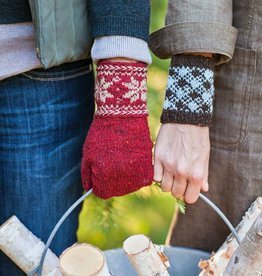 Book Eight, In Central Park features 15 patterns for colorful accessories and cozy garments using a variety of Malabrigo yarns.